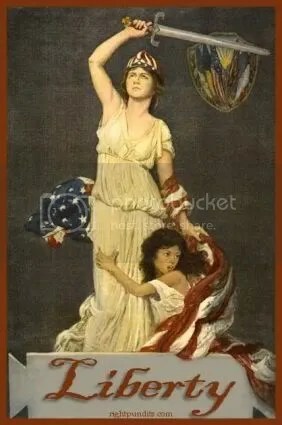 Please Join Lady Libertas this evening with Special Guest: Liz Carter for Congress – GA-4! 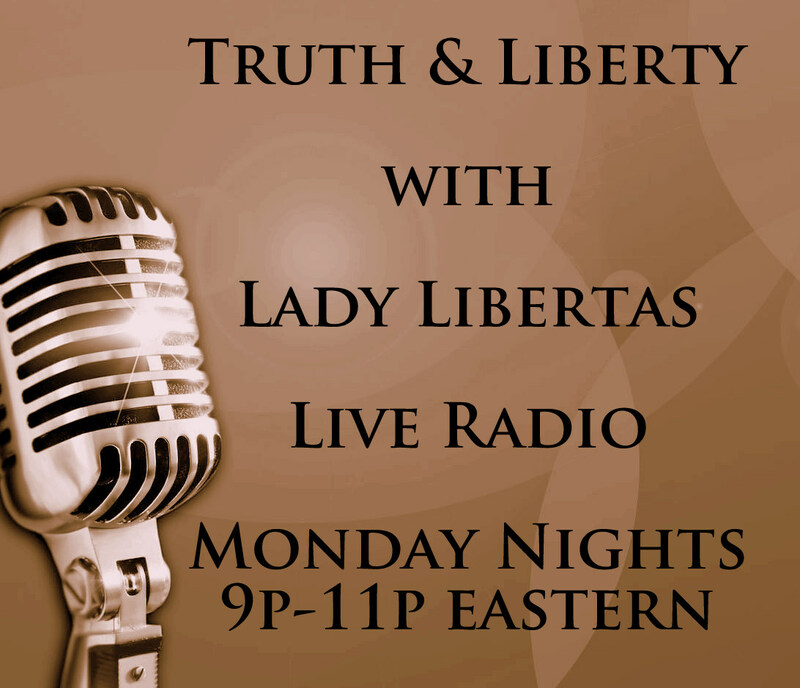 Tune in – Call in – Let Lady Libertas know what you think or just say HI in the chatroom! UPDATE FOR TONIGHT! Brian Reilly for Congress will be calling in at 1030pm to update us on how the Debbie Wasserman-Schultz Townhall went in Fort Lauderdale! Next Monday, we will be talking to Christine Brim – COO of the Center of Security Policy and the CAIR Observatory! This entry was posted in PODCAST and tagged blogtalk radio, congress, district 4, georgia, liz carter, truth & liberty with lady libertas. Bookmark the permalink.